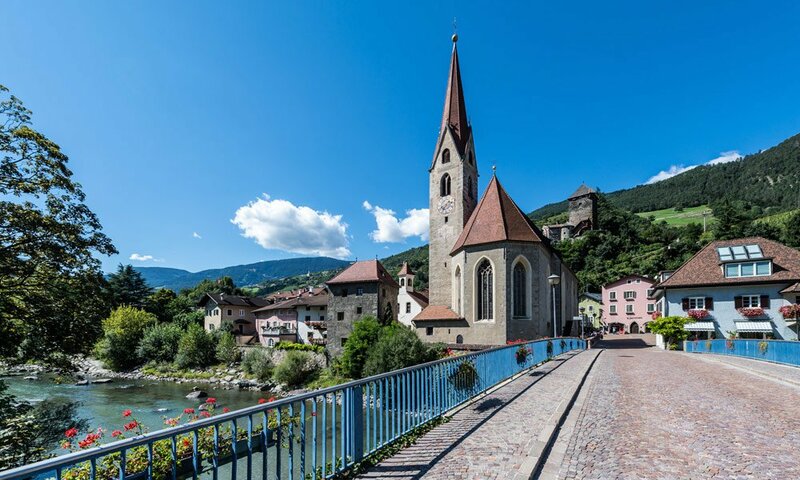 Approximately halfway between Sterzing and Bozen there is the old town of Klausen on the banks of the Eisack. Its medieval townscape with the romantic streets and squares are proof that more than 1,000 years ago this was a bishop’s seat. Klausen acquired renown later as a place of contemplation and monastic tradition – as well as the seat of the mountain court and in modern times as a popular holiday resort. A holiday in Klausen takes you far into the past, in art and culture, as well as in the magnificent natural experience the Eisack valley. If you cross the Alps over the Brenner Pass, Klausen is one of the first cities in Italy directly by the wayside. Here between Brixen and Bozen the heart of South Tyrol beats. 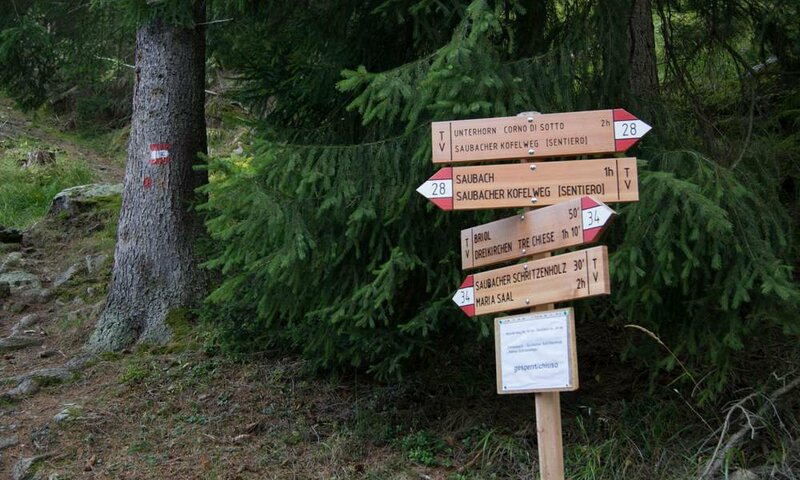 Klausen is therefore an excellent place to explore the whole region and to hike the “Valley of the ways”, to discover by bike or to roam in winter on snowshoes. Our hotel on site offers you the best option for your project: hiking, mountain biking, skiing, discovering the South Tyrolean cuisine … in your holiday in Klausen everything is just around the corner. Make it as Albrecht Dürer, who fell straight in love in the 15th century into Klausen. Many travelers followed him, who visit regularly our graceful little town, bedded in the valley and find new inspiration and relaxation. 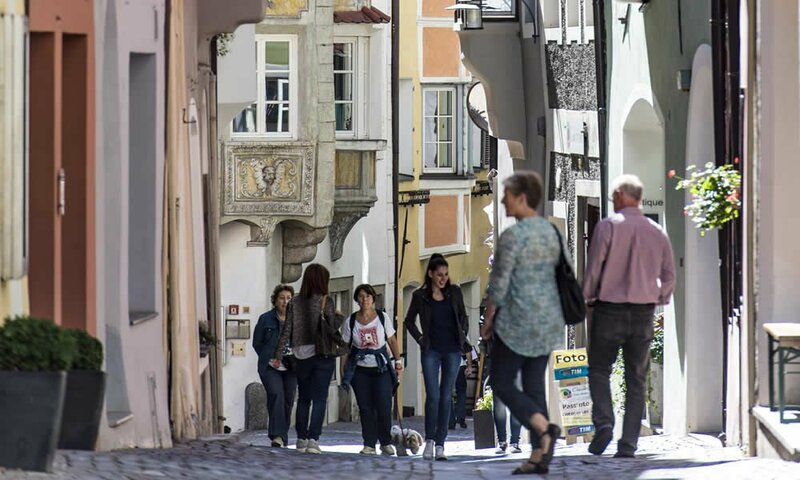 A little tip: From July to October, you can discover every Tuesday on a city tour the secrets of Klausen!